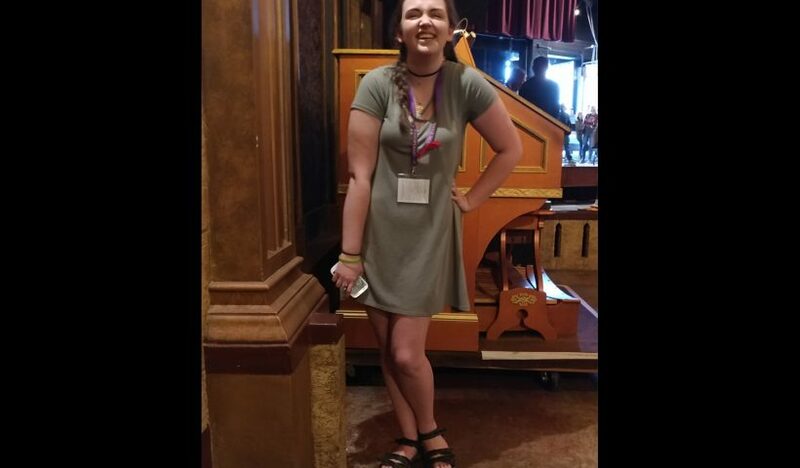 South Albany sophomore Meighan VanVeldhuizen ran a successful campaign to be State Thespian Officer. 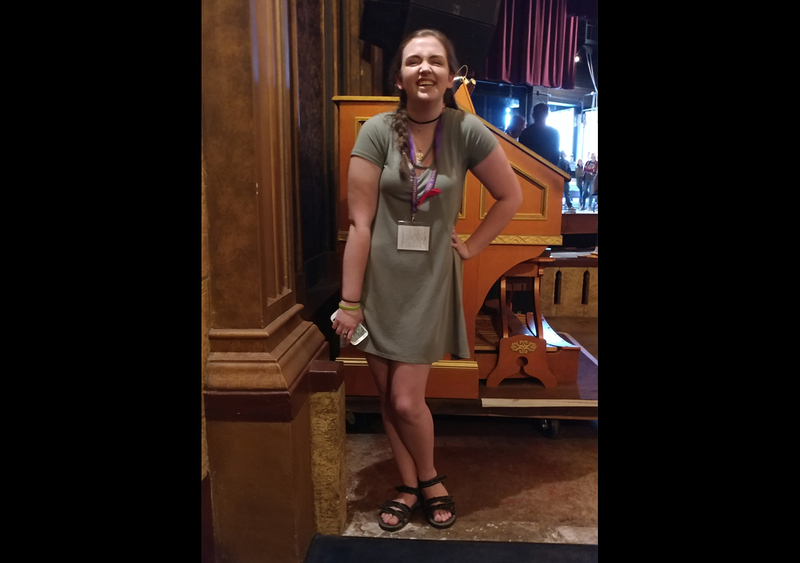 She was elected by her peers from across the state for the office at the Oregon State Thespian Festival. She is one of four STOs for Oregon. In addition, Meighan was selected by the state board to be next year’s State Thespian Vice Chair. Only one of the four incoming STOs is chosen for this even bigger honor.